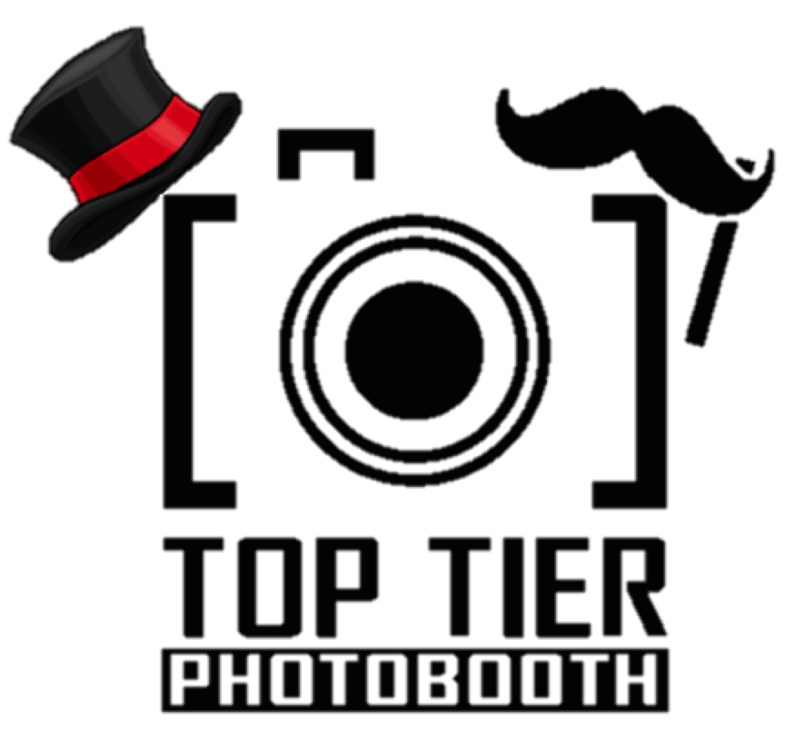 We pride ourselves on having the highest quality photos, the largest amount of high quality props, and amazing customer service.We bring style and class with our Photo Booth and will ensure that your memories are captured. We offer a scrapbook which contains all of the pictures taken during your event along with a special written message. Our booth comes with tons of high quality props that your guests will love! Every guest in the picture will receive their very own photo strip and we even offer the ability to upload the pictures to their Facebook page! Our Photo Booth will bring out the brightest smiles and the greatest laughs in your guests!